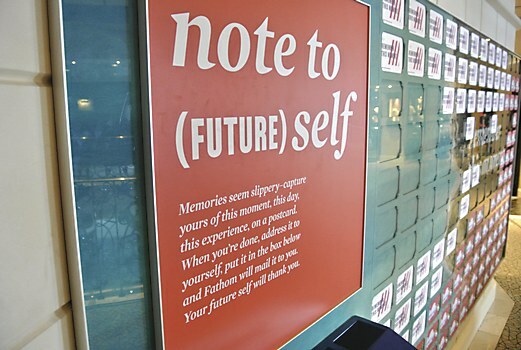 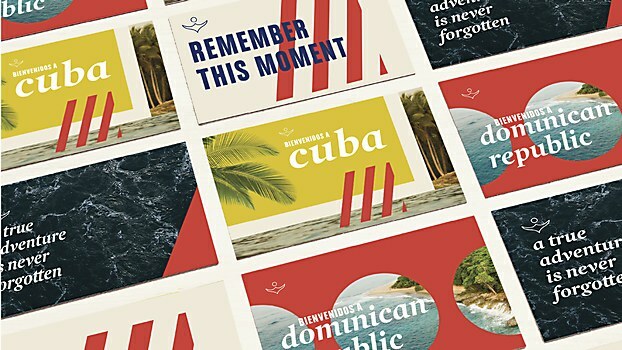 Hornall Anderson’s visual identity inspires cruise travelers to dive deeply into the waters of social impact travel. When Fathom—part of Carnival Corporation—set out to create an entirely new social impact travel category, the cruise line partnered with Seattle-based brand design agency Hornall Anderson to navigate these uncharted waters and launch its brand. 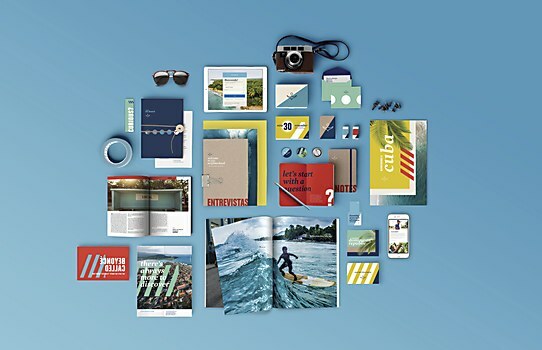 To avoid trivializing Fathom’s meaningful, purpose-driven experiences—or worse, making the branding feel too serious—Hornall balanced the beauty of the destinations and the fun of vacation with the brand’s impact story to create bold, expansive, fun and profound work. 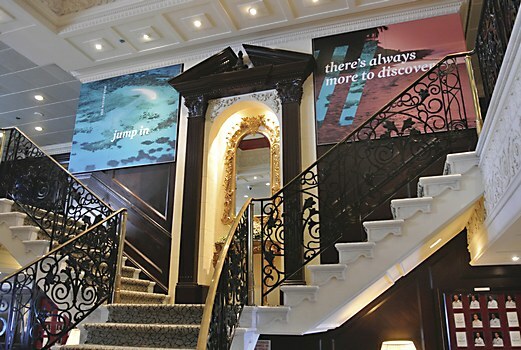 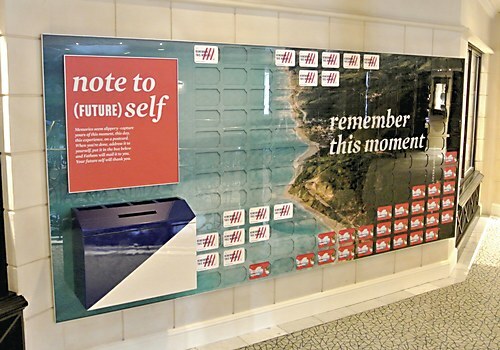 With a logo and wordmark already in place, Hornall developed the look and feel of the brand across nearly 100 individual touch points to engage travelers with the social impact movement, reflect local cultures and offer relevancy to a new type of cruise traveler. 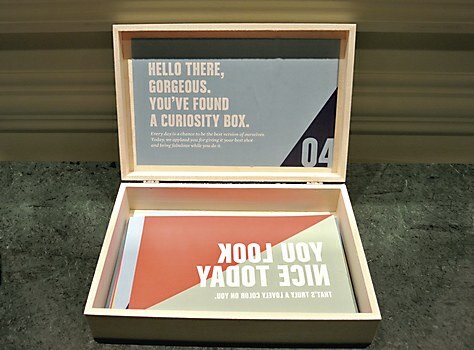 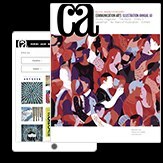 Flexibility in the visual system allowed for adaptability and application across a range of executions, whether as serendipitous as a curiosity box or as immersive as a memory board. 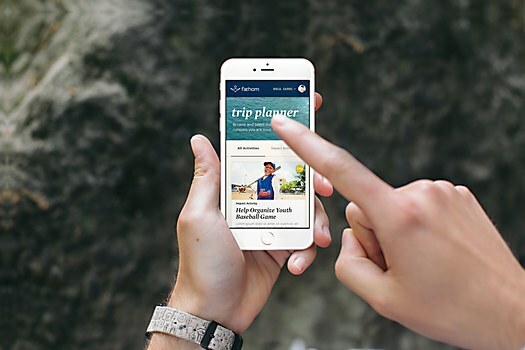 Reflected by very high customer satisfaction metrics to date, passengers are gaining new connections, richer learnings and the joy of knowing they are making a difference in the wider world. 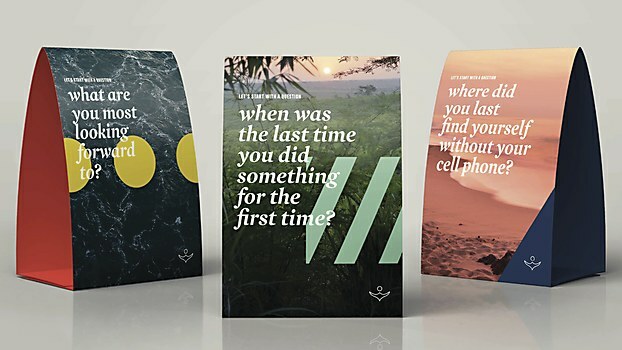 Hornall’s modern visual system inspires travelers to dive deeply into the waters of meaningful travel. 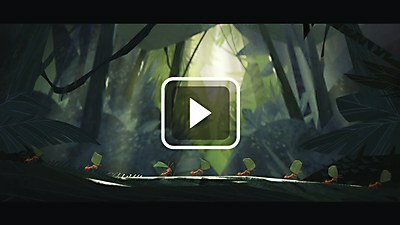 In a new film by McGarrah Jessee and Art&Graft, an ant breaks free of life’s steady march to discover what else is out there. 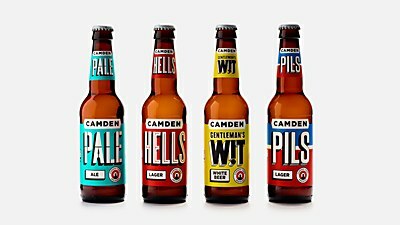 A bold icon and geometric typography pop in Studio Juice’s colorful, revitalized identity for Camden Town Brewery. 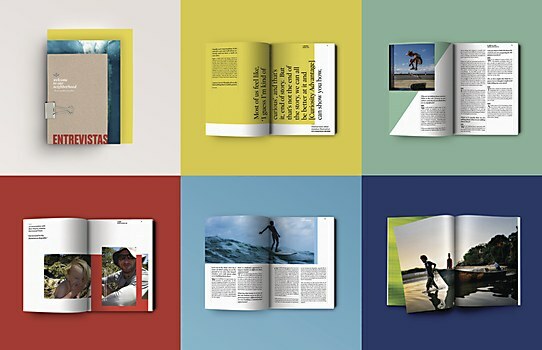 Sarofsky’s main titles touch upon love, pain, childhood, manhood, sexuality, masculinity—and tattoos. 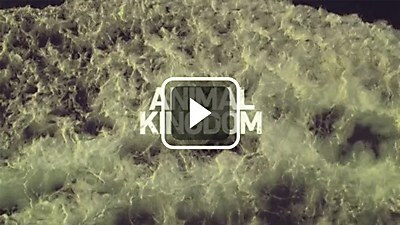 Welcome to the Animal Kingdom.